Take a journey through a year-in-the-life of the St. Joseph, Michigan, lighthouses– a story told through 366 consecutive daily photos. All images were captured during the leap year by just one photographer, Laura Kraklau, who is a lifelong resident of the region. 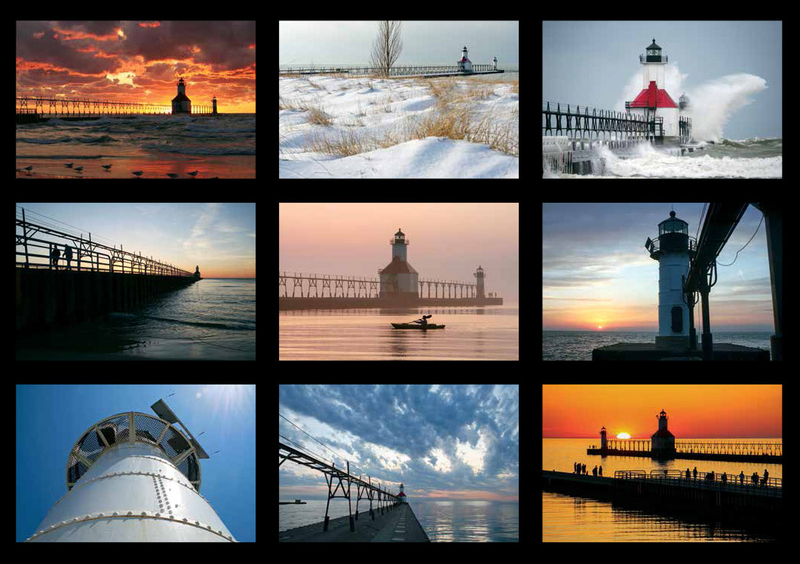 The 377 full-color photos contained in this one-of-a-kind, St. Joseph lighthouse book are a glimpse into the activity that continually swirls around the steadiness of the lighthouses from a wide variety of angles and locations. From the changing seasons and unpredictable moods of Lake Michigan, to how residents, visitors, and wildlife spend their time under the watchful eye of the structures, this is a one-of-a-kind photographic collection that captures the beauty and subtleties of the setting. 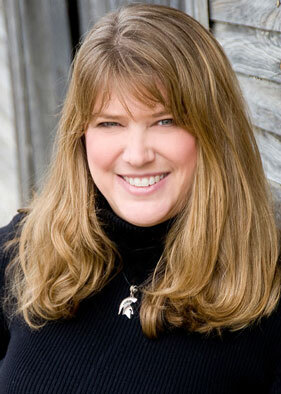 Laura Kraklau is a marketing and communications professional who has been telling the stories of organizations and the people connected to them for nearly 20 years. While writing has always been a natural fit, it was the gift of a vintage Eastman Kodak Brownie camera a young Laura received from her grandmother that sparked an interest in exploring the world through photography. Over time, Laura has grown in the craft and has recently begun showing her images in exhibits throughout West Michigan. A variety of Michigan companies and organizations are also using her photography in print publications and online. 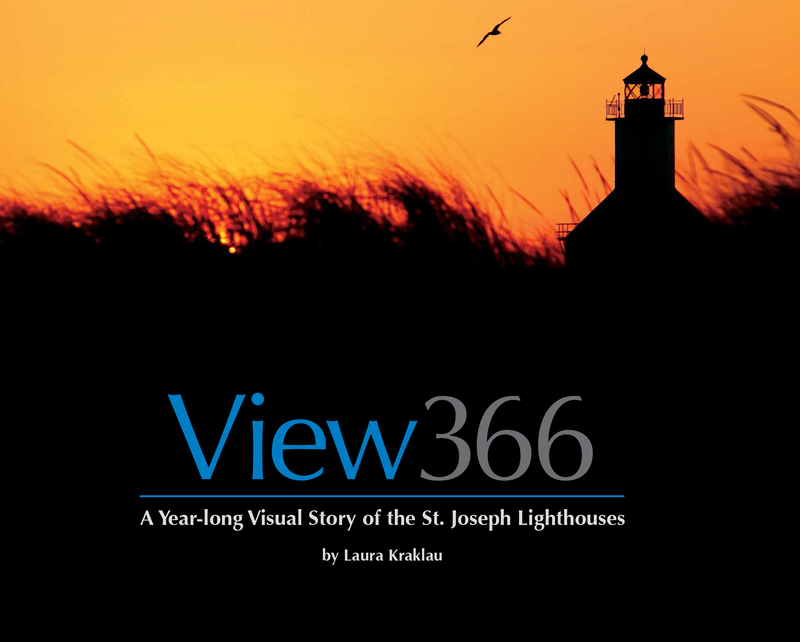 In View 366: A Year-long Visual Story of the St. Joseph Lighthouses, Laura combines writing and dynamic imagery to share her odyssey of chronicling a year-in-the-life of southwest Michigan’s most beloved icons.